·The stainless tank is strong and durable. ·With a powerful lower-noise motor the vacuum cleaner has a special strong suction. 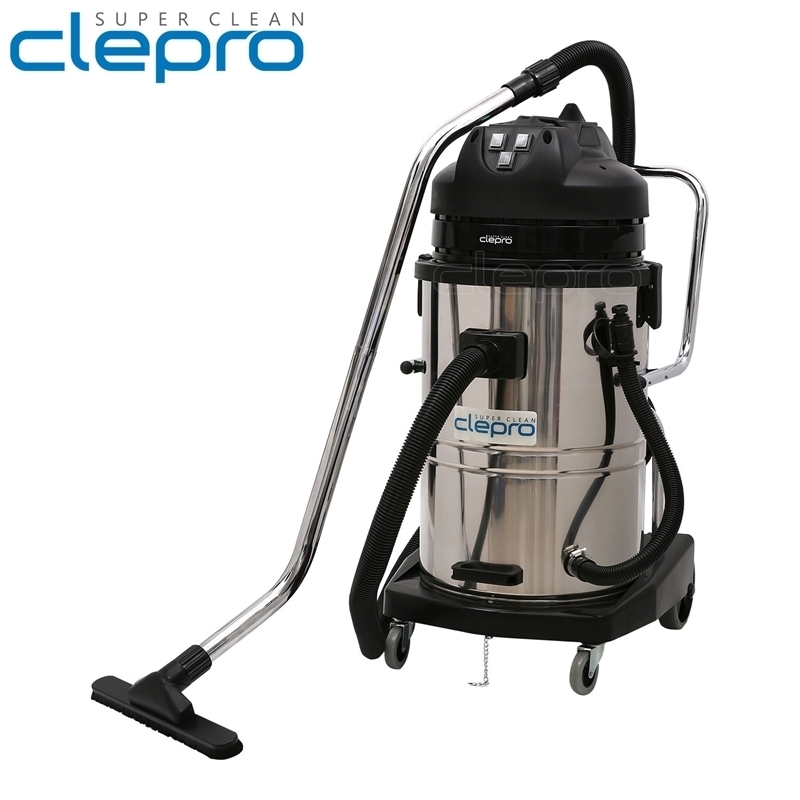 ·Clepro S3/80 has tilteed water decove, it is suitable to pour water. ·Clepro S3/80 has a new-style large wheel plate. It is stable and beautiful. ·A complete set of accessories are supplied with the vacuum cleaner. ·The stainless or plastic tank is strong and durable. 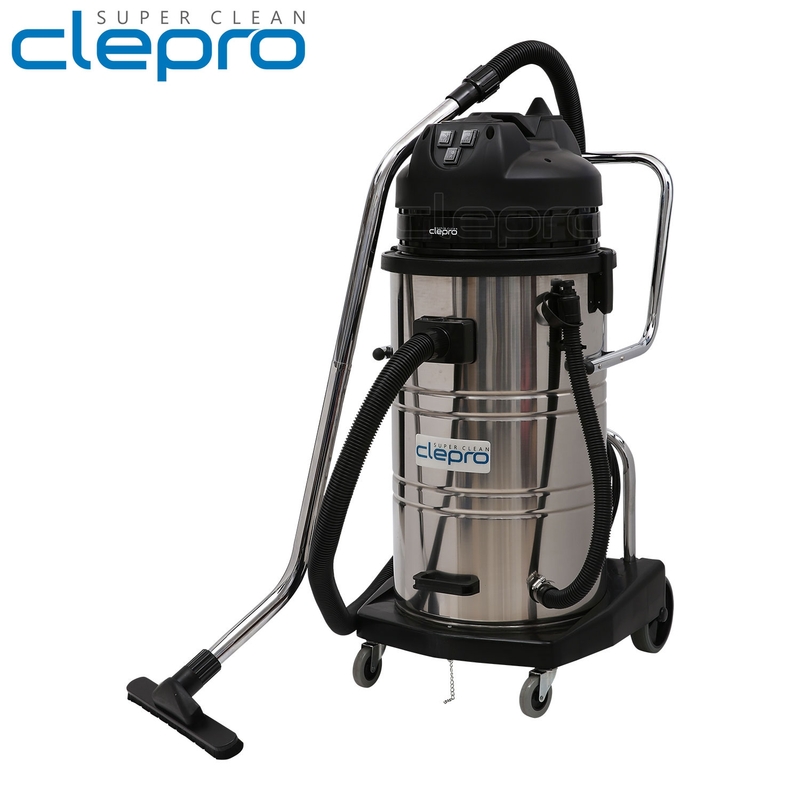 ·Clepro P3/60 has tilteed water decove, it is suitable to pour water. ·Clepro P3/60 has a new-style large wheel plate. It is stable and beautiful. 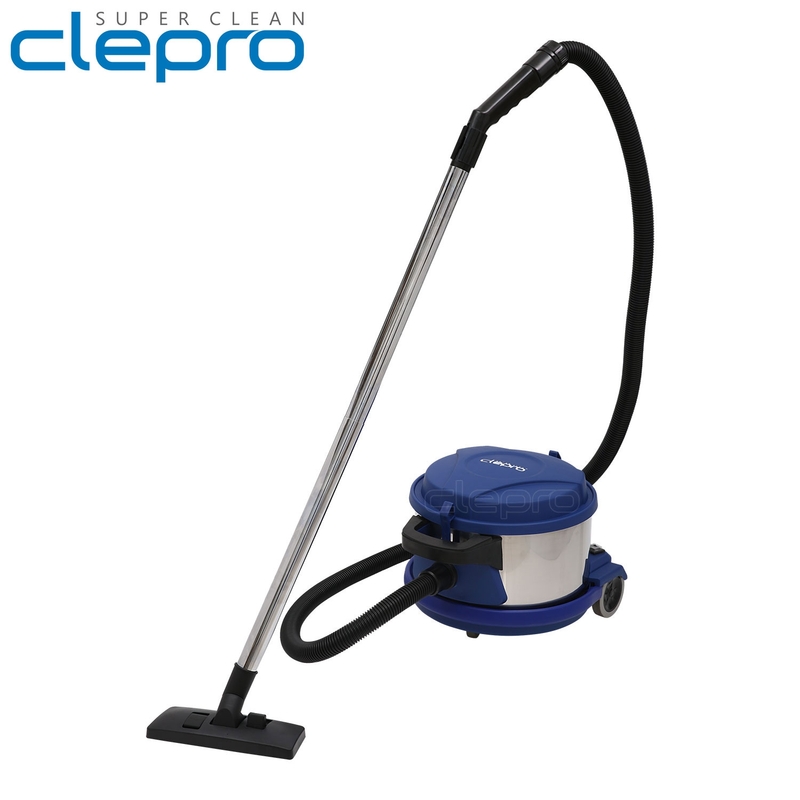 ·Clepro P3/60 made of semitransparent plastic, the tank is bump-proof and erosion-proof and the waste water in the tank can be viewed anytime. 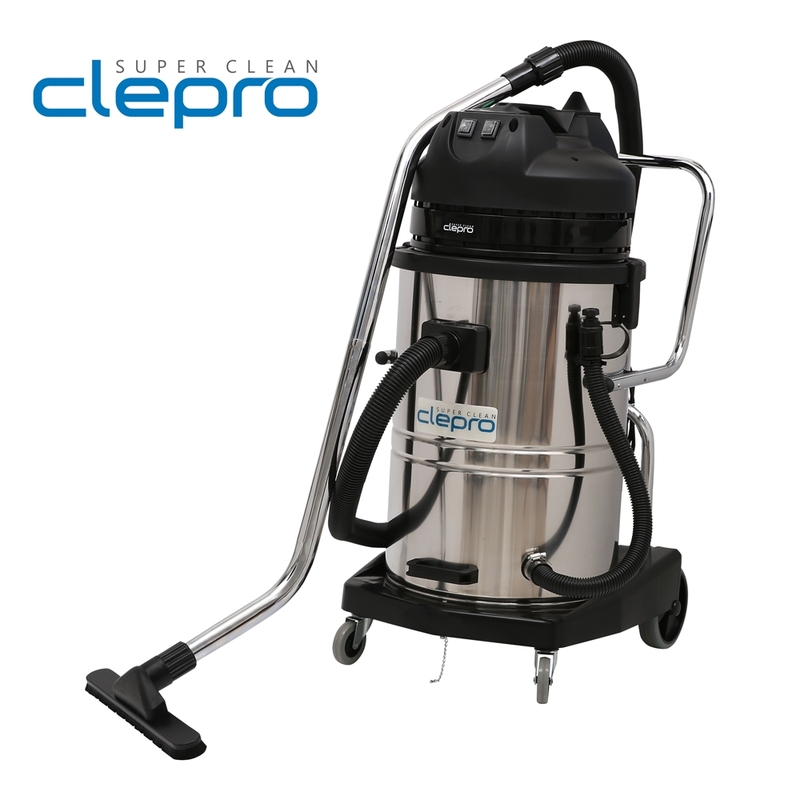 ·Clepro S3/60 has tilteed water decove, it is suitable to pour water. ·Clepro S3/60 has a new-style large wheel plate. It is stable and beautiful. 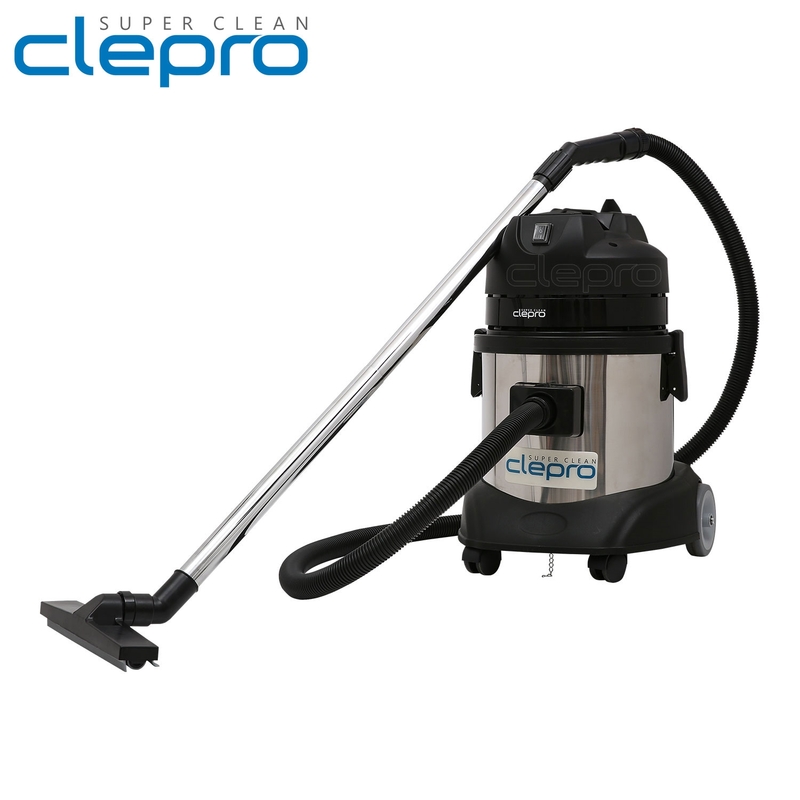 ·Clepro S3/60 made of semitransparent plastic, the tank is bump-proof and erosion-proof and the waste water in the tank can be viewed anytime. 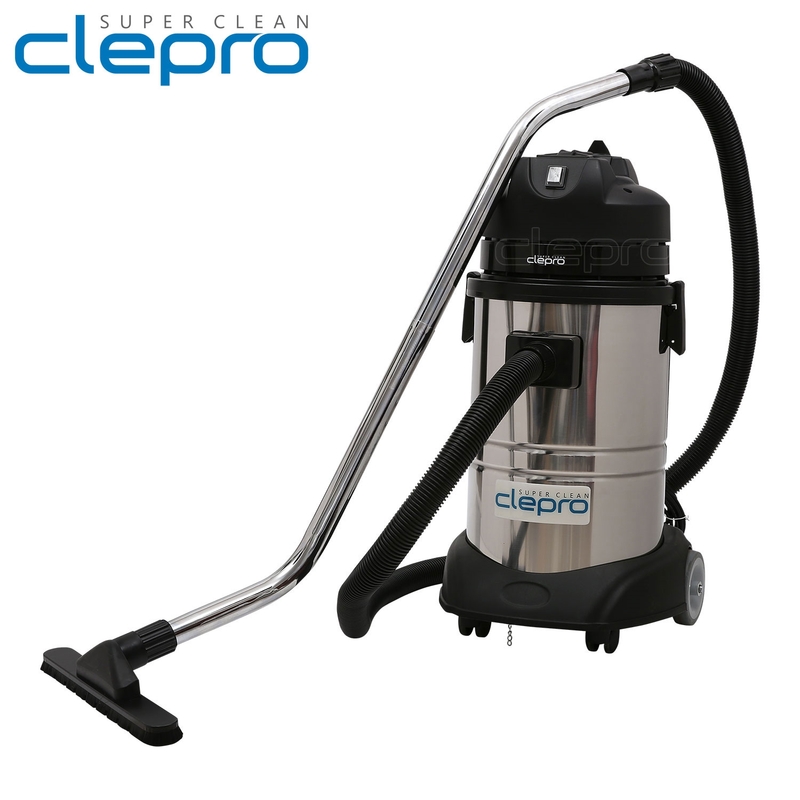 ·Clepro S2/60 has tilteed water decove, it is suitable to pour water. ·Clepro S2/60 has a new-style large wheel plate. It is stable and beautiful. 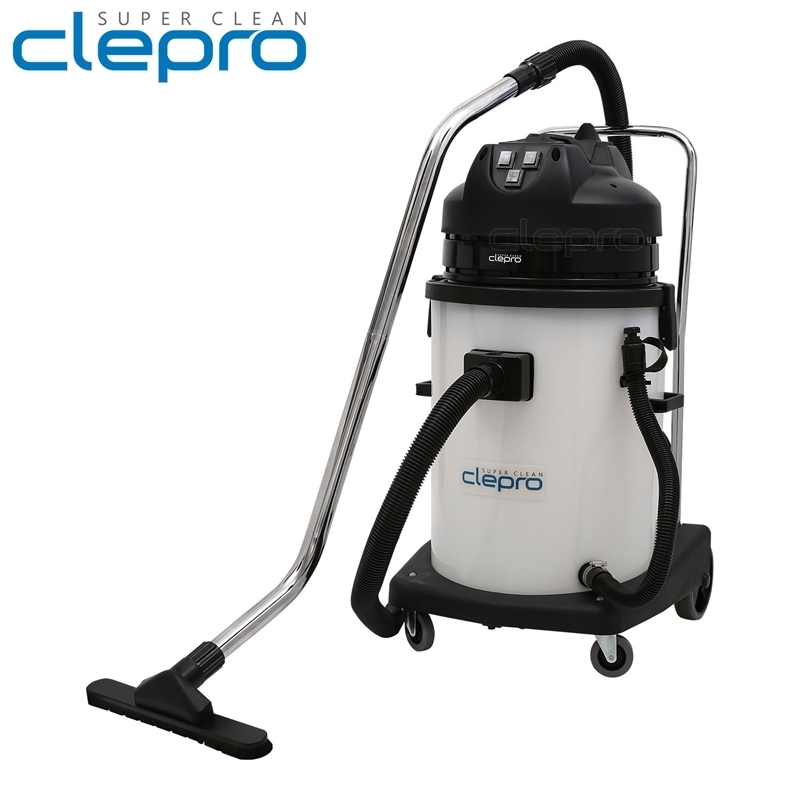 ·Clepro S2/60 made of semitransparent plastic, the tank is bump-proof and erosion-proof and the waste water in the tank can be viewed anytime. ·New-style large wheel plate. It is stable and beautiful. ·The machine is equipped with a water filtration-steam seperator device, without dustisolation loss, reduce the long-term use of the cost of users, more effective interception of fine dust, the head of the air cleaner. ·Designed for home, school and other high-end cleaning. Effective from the invisible mites, bacteria. Thorough isolation, refused to second pollution. When cleaning the barrel of sewage poured directly, simply rinse, no need to clean dust, no dust. ·Dust can be synchronized to absorb water, and then do not need to disassemble the dust screen. It has a fashionable appearance. The imported vacuum motor, which has a strong suction, allows a long and uninterrupted operation. The perfect sound insulation design makes it suitable for noise sensitive site. It contains a large capacity wool dust-collecting bag, preventing fine dust from getting out, while keeping a strong suction. The product is compact, light and handy, not taking a large place for storing. It is the best choice cleaner for hotels, rooms office and families.